All applicants for NSA-DC membership must be a member of NSA National in good standing.  You cannot be a member of the NSA-DC Chapter without being a member of NSA National. This does not apply to Speaker Chapter Academy Participants. Current Speaker Academy - $2,085.00 (USD) Subscription period: Unlimited Reserve your space with a $550 deposit. Remaining balance will be billed once the deposit is received.